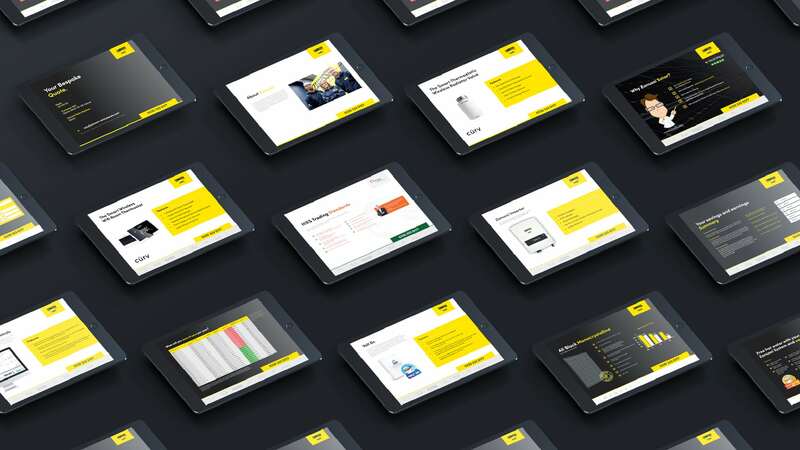 Bluestone98 are the UK’s leading design, digital & web agency within the renewable energy sector and we are delighted to have been appointed by Zanussi to work with them on their solar offering across the UK. 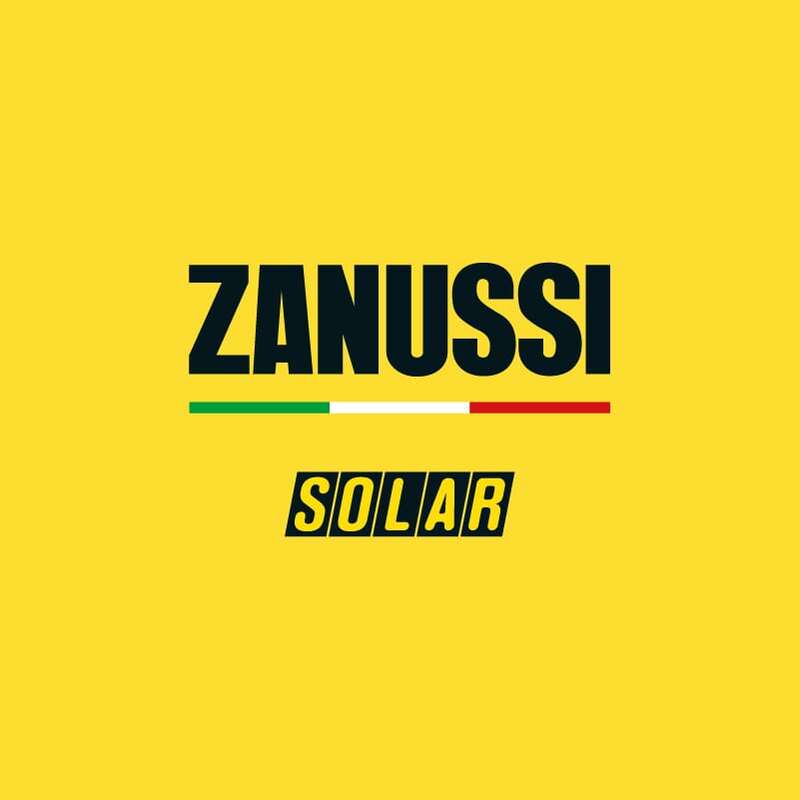 Together we have forecast over 10,000 installations in 2018, making Zanussi Solar one of the UK’s market leaders. 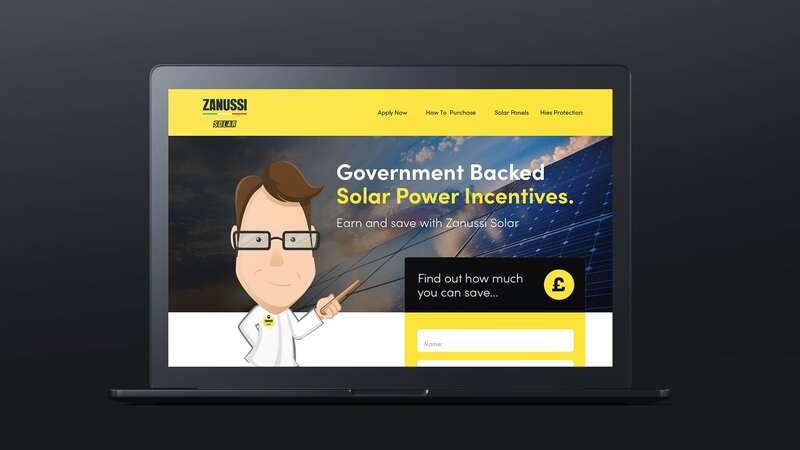 Solar energy is vital to the world’s energy needs and we are very proud to be supporting Zanussi in promoting and educating the great British public to the many benefits of solar.